KARACHI (92 News) – Muttahida Qaumi Movement (MQM) leader Farooq Sattar has on Tuesday leaves for abroad. 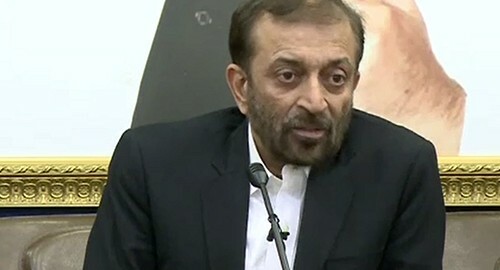 During his visit, MQM leader Farooq Sattar will hold important meetings in Dubai and London and discuss matters pertaining to country’s political situation and party’s internal matters. Sources said that important decisions are expected to be taken after the meetings.